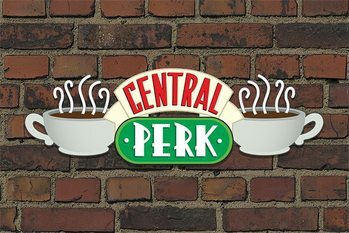 Friends - Central Perk Mug - This item is temporarily unavailable. 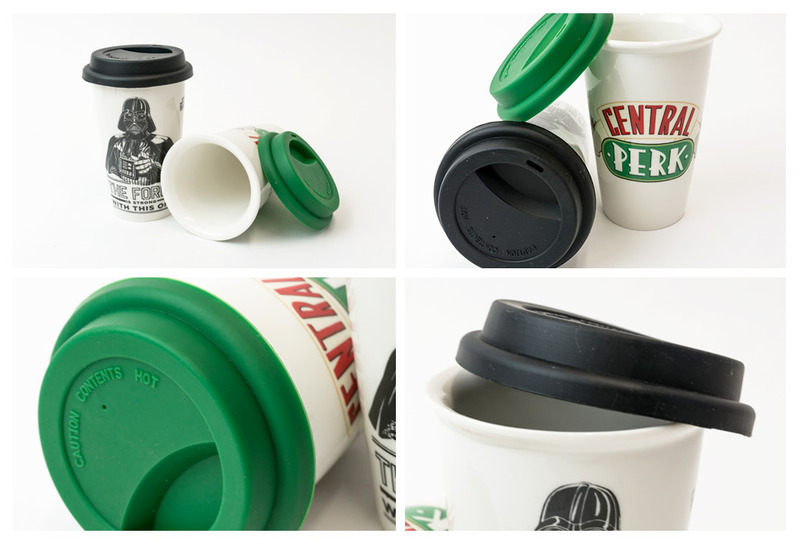 Get $1.17 back for your next purchase with our loyalty program. 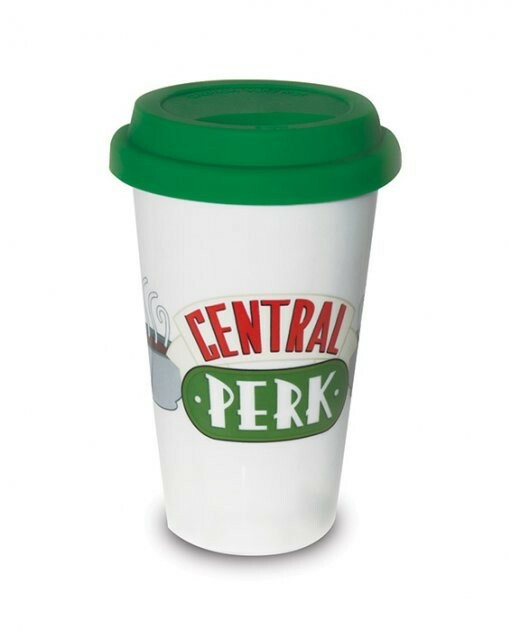 A travel mug that reminds you of the 90s with a bunch of friends in the famous Central Perk Café! 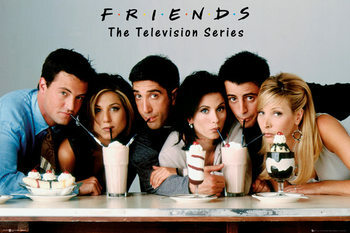 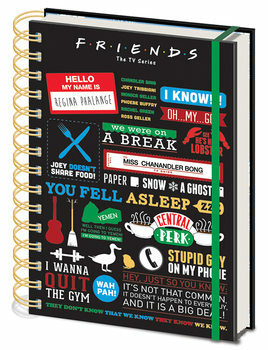 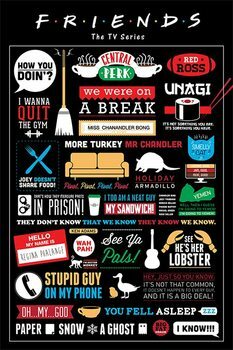 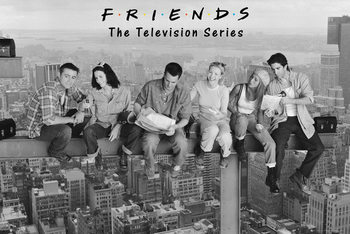 Remember your favourite scenes from the Friends TV show on your way to work or during a walk in your favorite park! 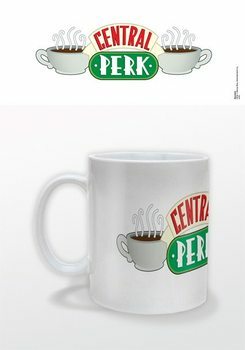 Moreover, enjoy your favourite drink in your new Friends mug.